Many home pages present a good storefront but are unable to get the prospect to step inside. The Hy.ly Multifamily Website home page is designed to reduce the bounce rate and get the prospect to where they want to be very quickly. First impressions are important. 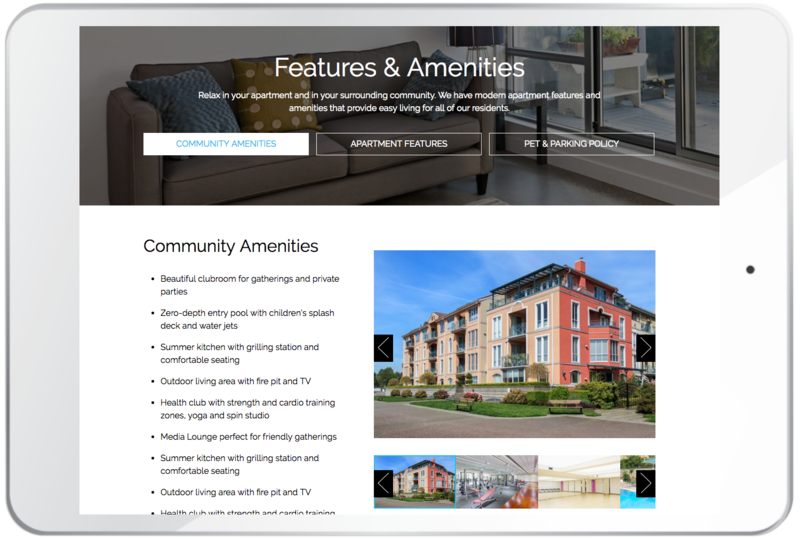 A photo gallery is one of the first features prospects look for in a multifamily website. 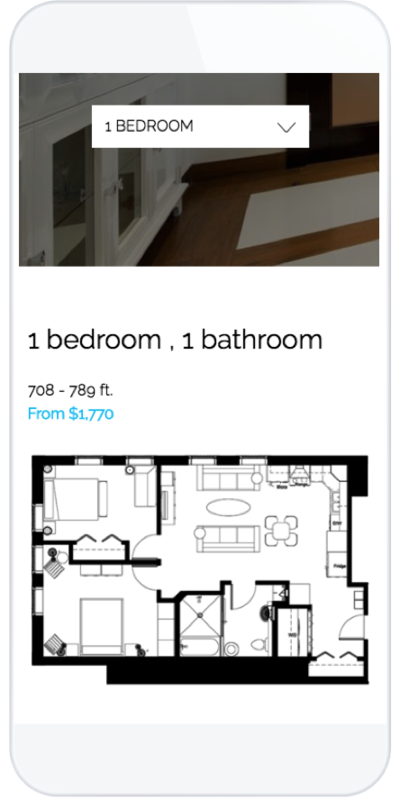 We make it easy for your prospects to have full screen views of photos that highlight your property. Location, Location, Location. Let your prospects explore their neighborhood and know why your community is the best for their needs. 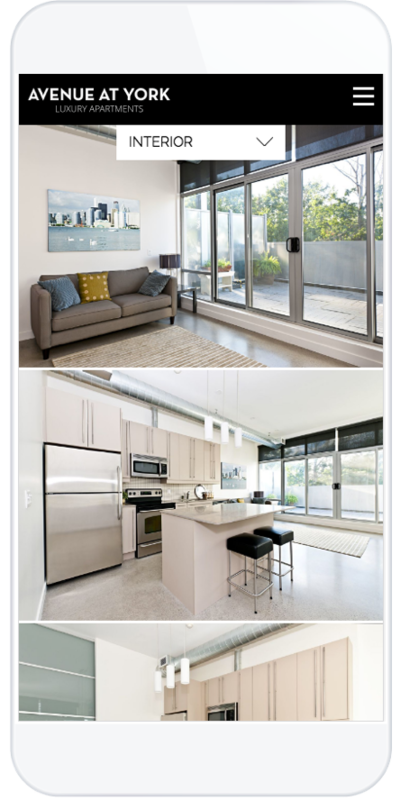 Once a prospect has explore the neighborhood and your gallery, they would like to know if you have the floor plans and units that meet their price range. This section of the Hy.ly Multifamily website answers all questions the prospects may have about this. 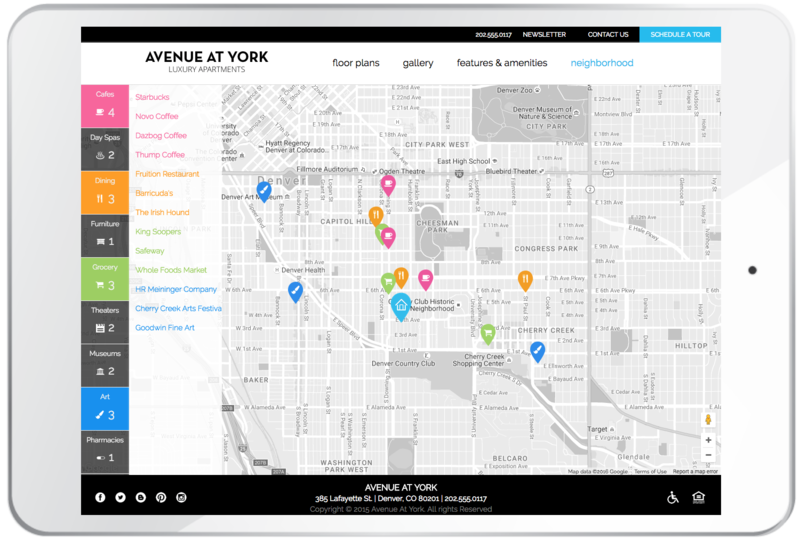 The features and amenities in your community distinguish you from your competition. Attract your prospects by highlighting them on your website with photographs and descriptions that capture their attention. 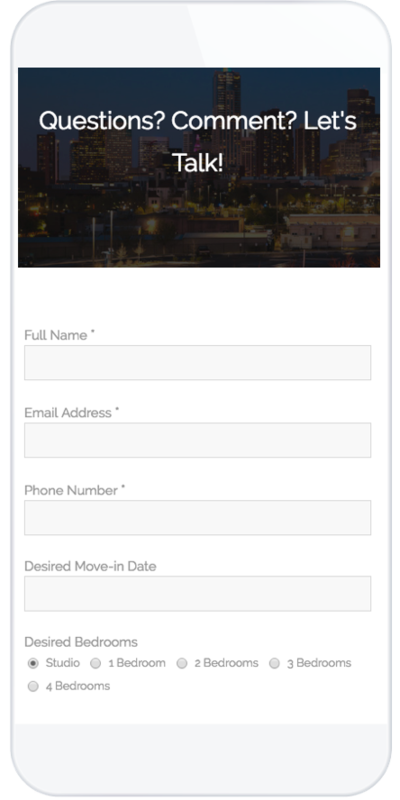 The Hyly Site has a built-in contact form to gather information about the contact, send it to your CRM, and store it in the Hy.ly Leads Database built-in to the Hy.ly Lead-to-Lease Suite. 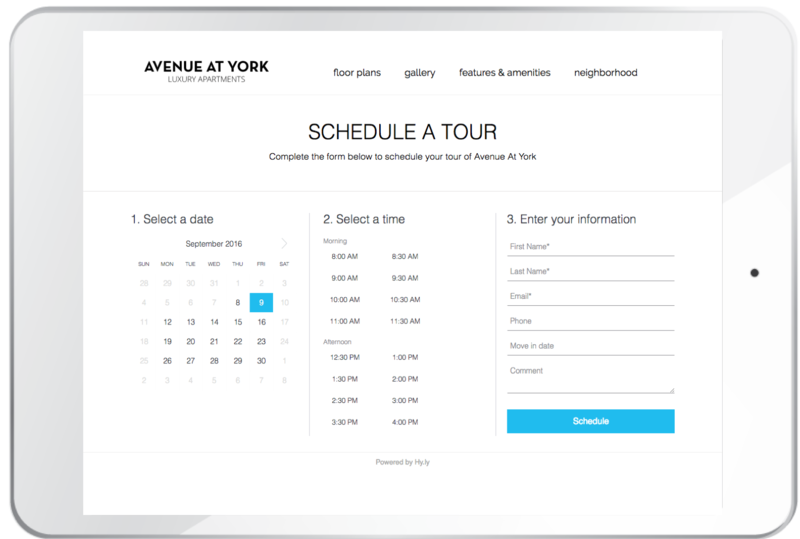 If you have the Tour Scheduler option, a built-in scheduler will allow your prospect to schedule a tour in minutes. Even better, it will save your agent 15-30 minutes of chasing the prospect, making phone calls, and writing emails to schedule a tour.